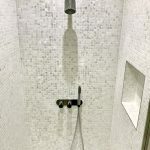 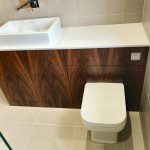 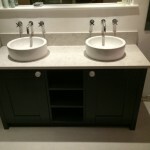 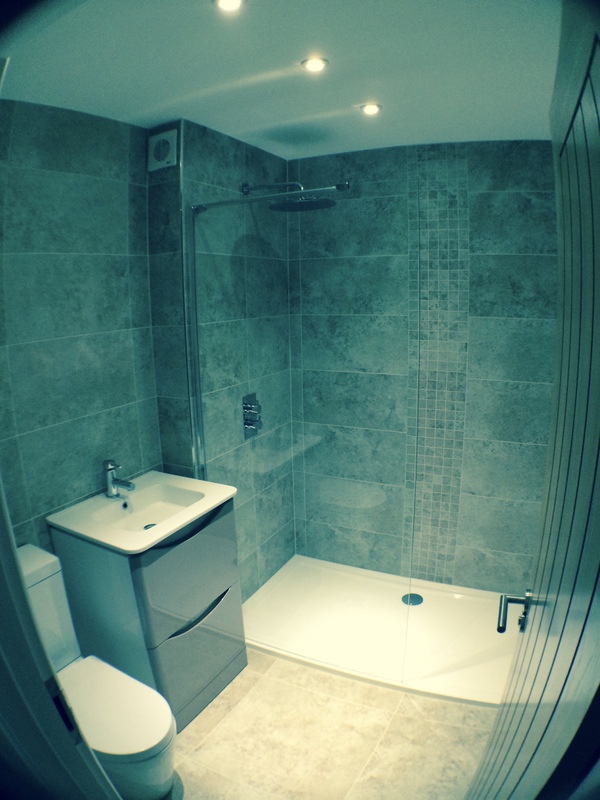 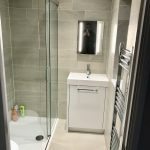 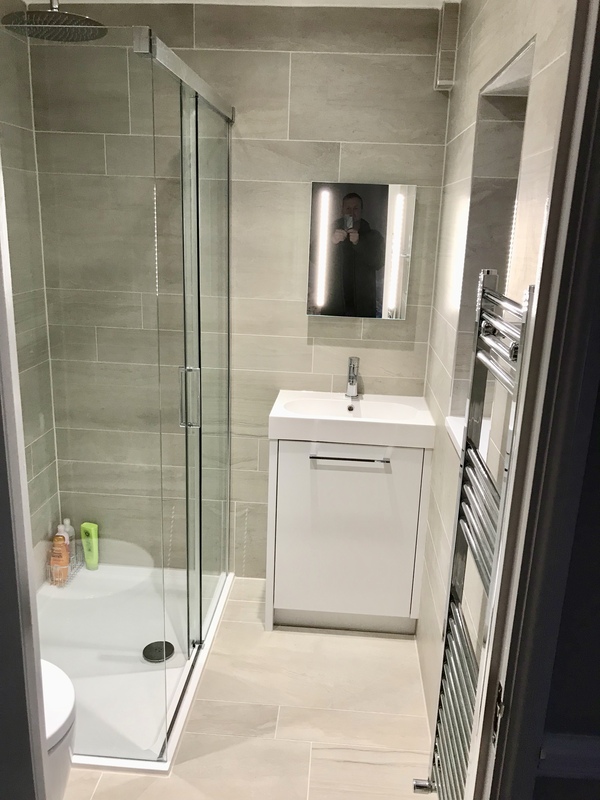 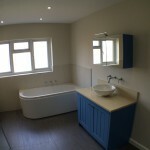 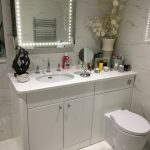 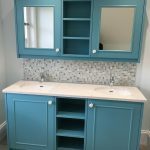 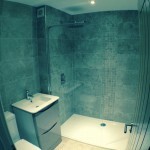 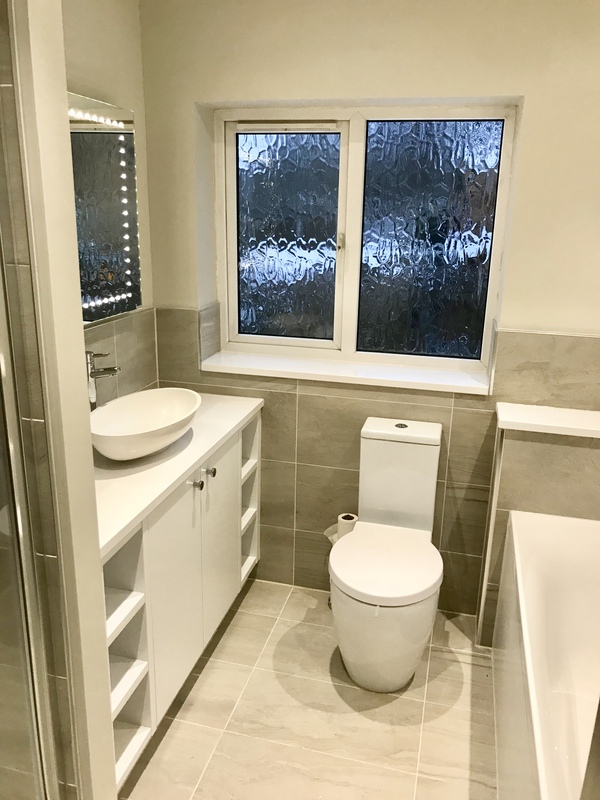 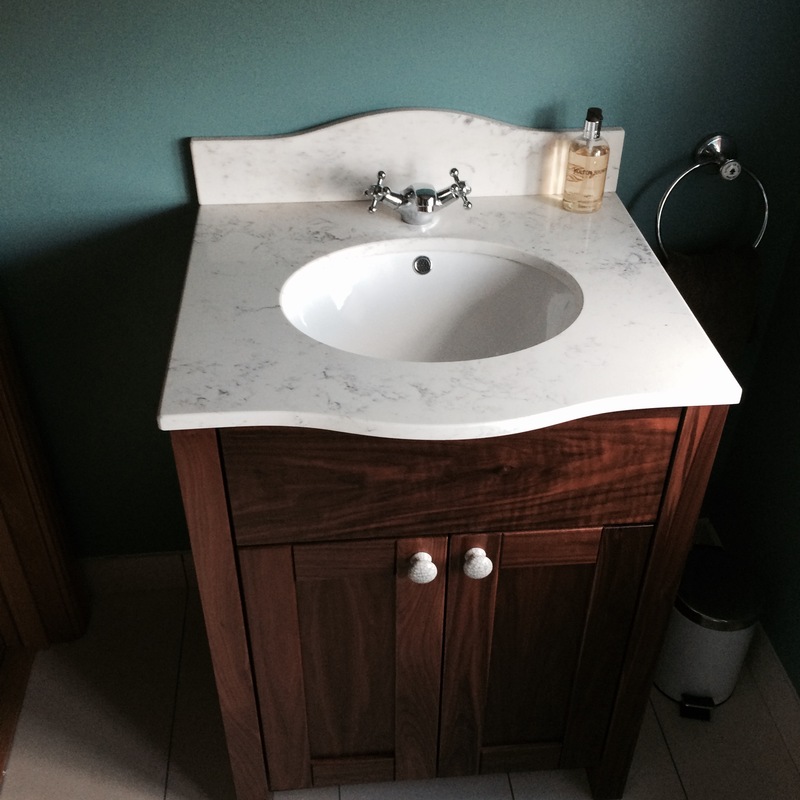 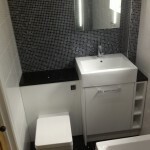 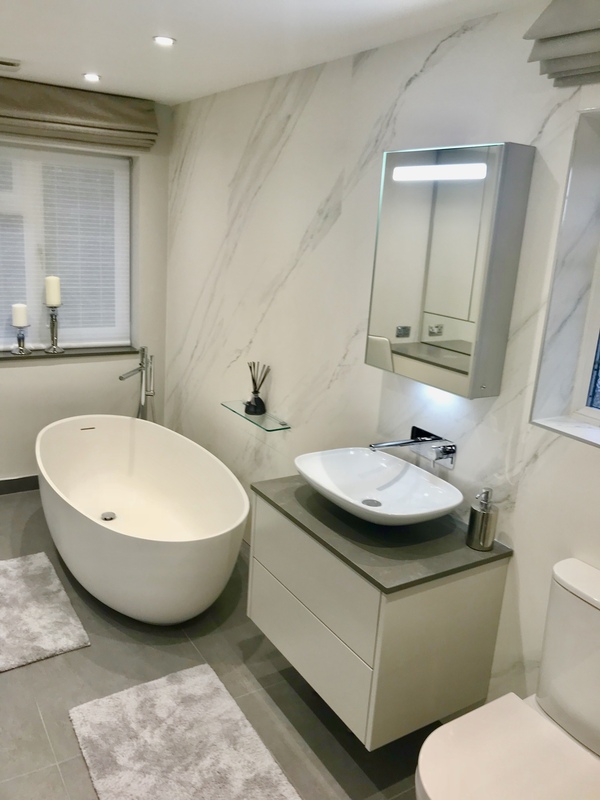 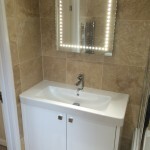 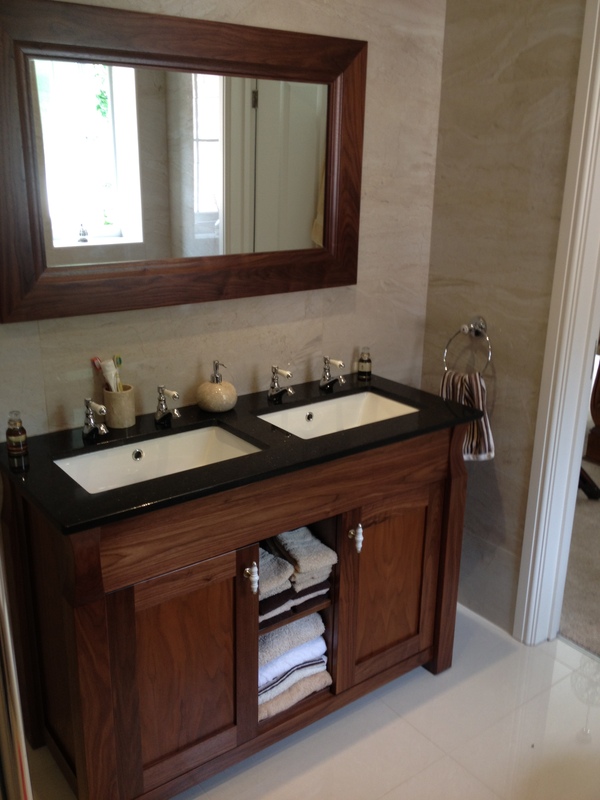 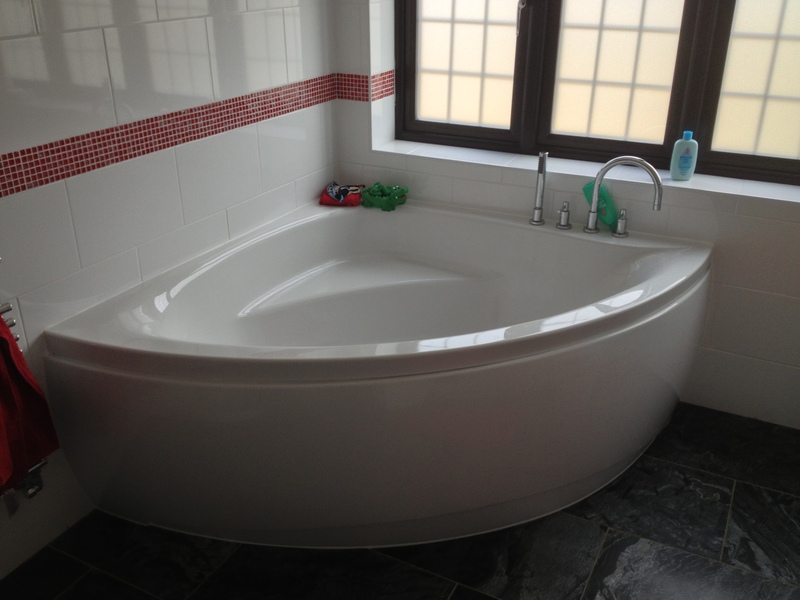 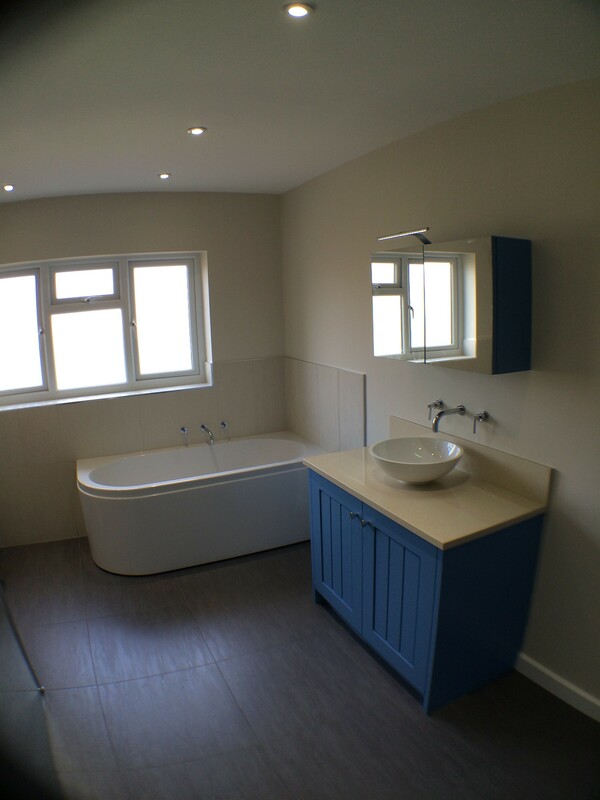 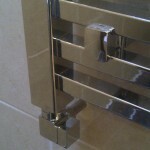 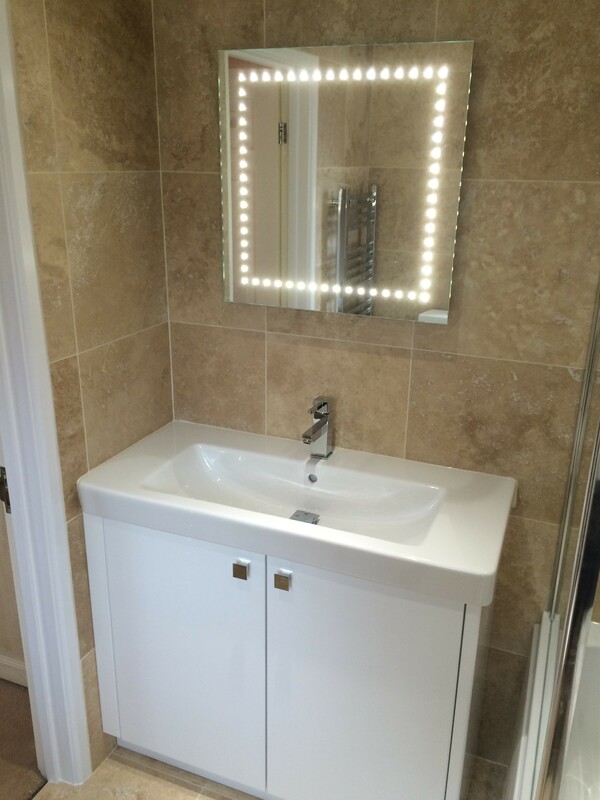 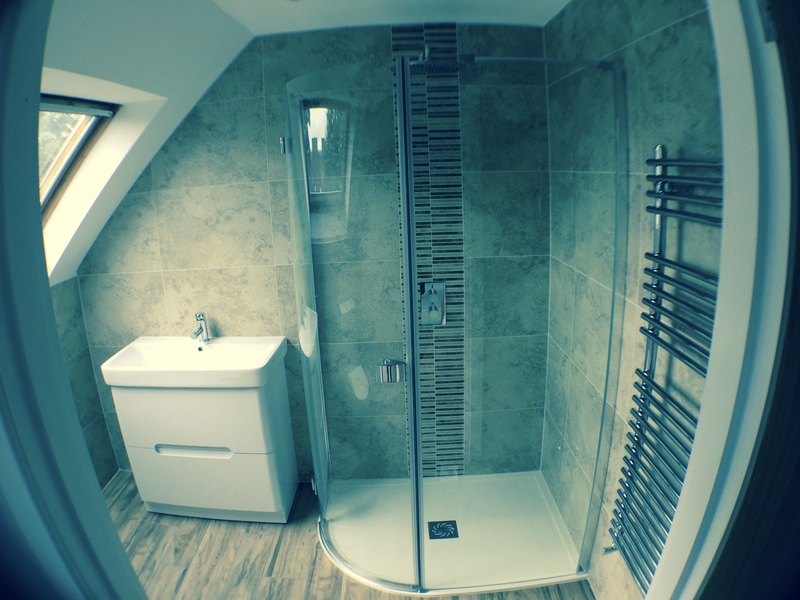 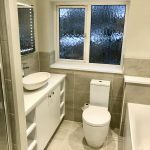 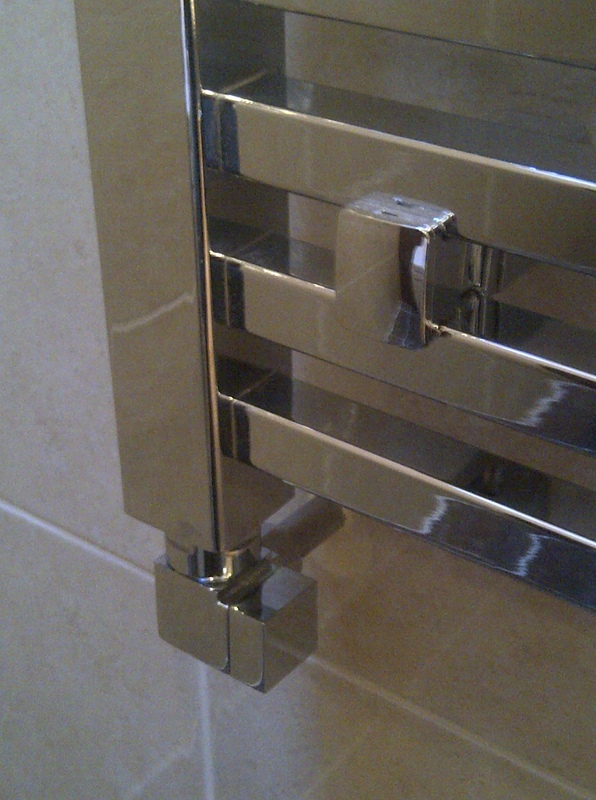 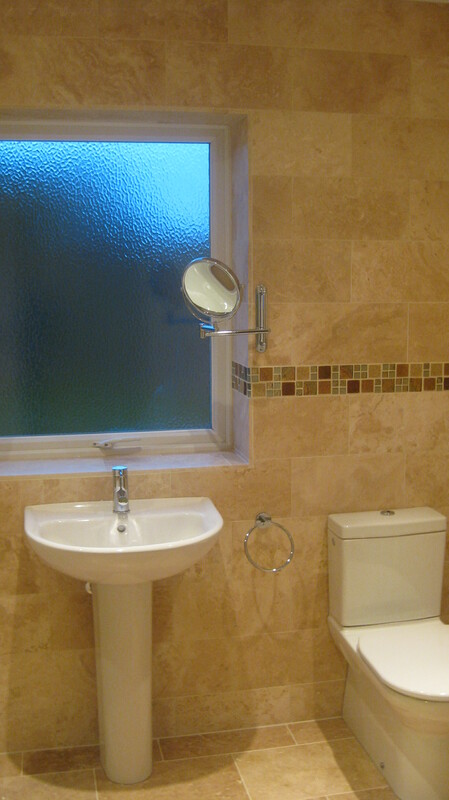 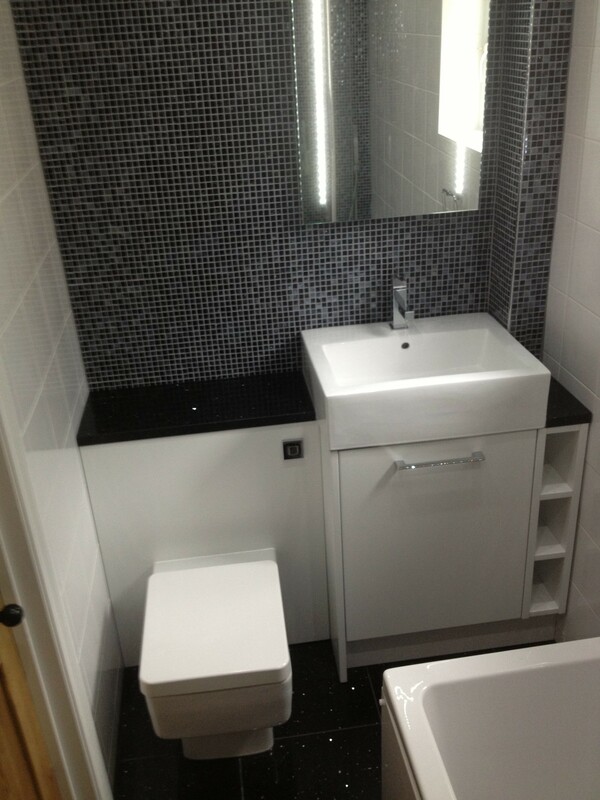 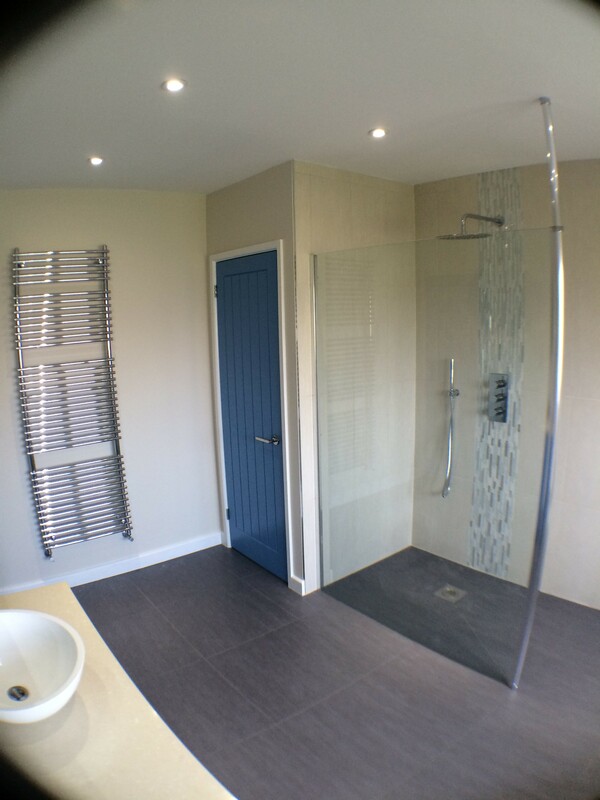 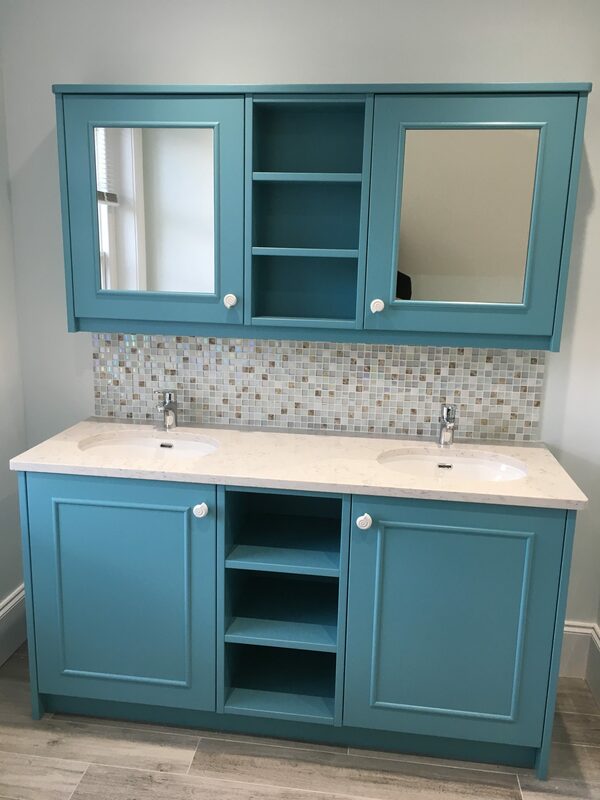 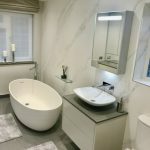 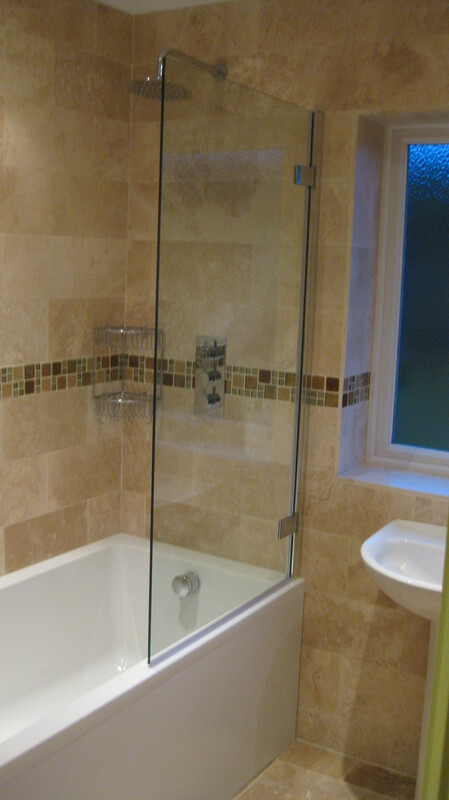 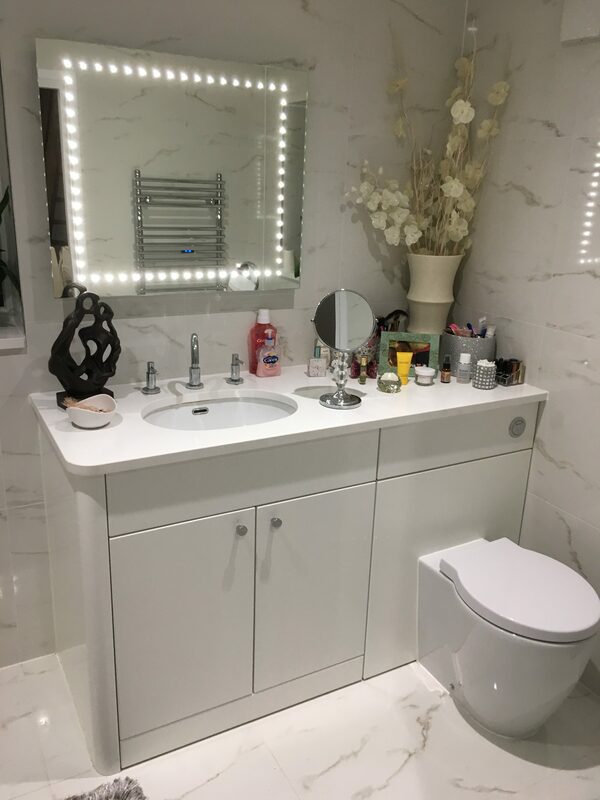 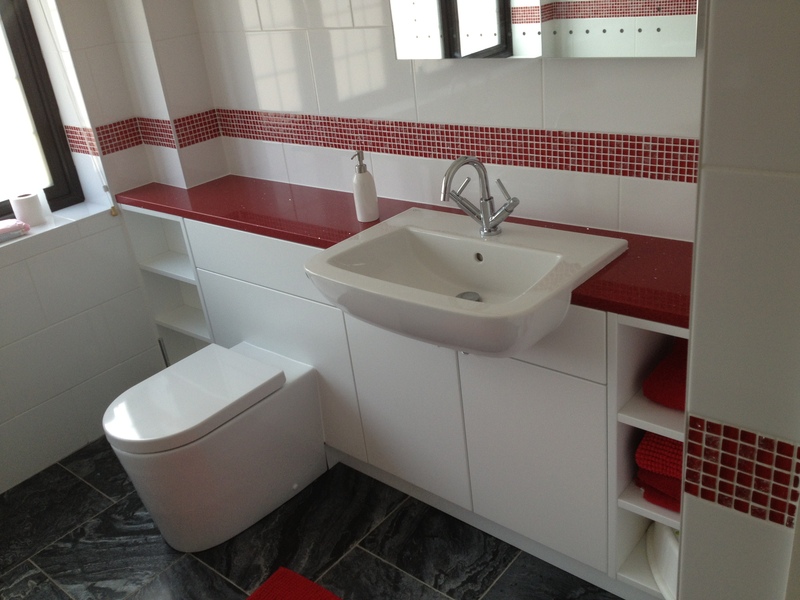 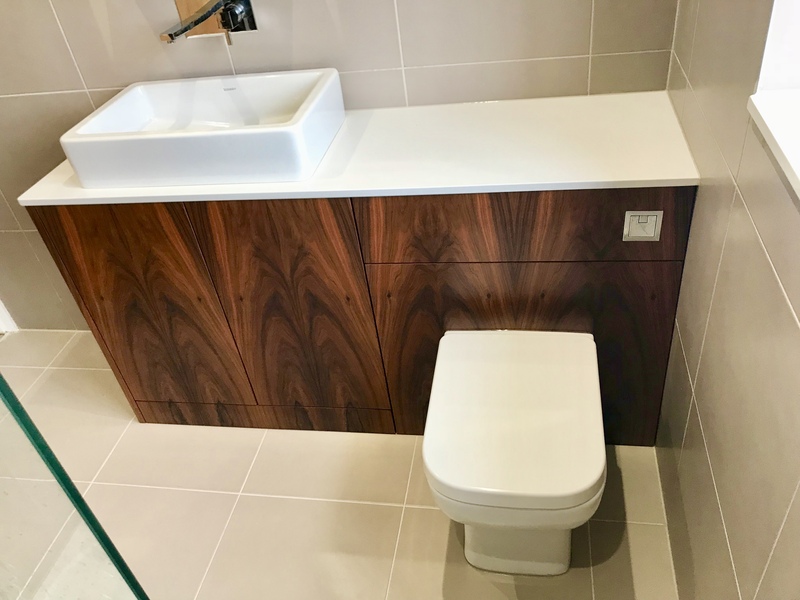 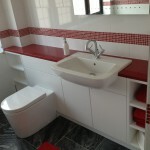 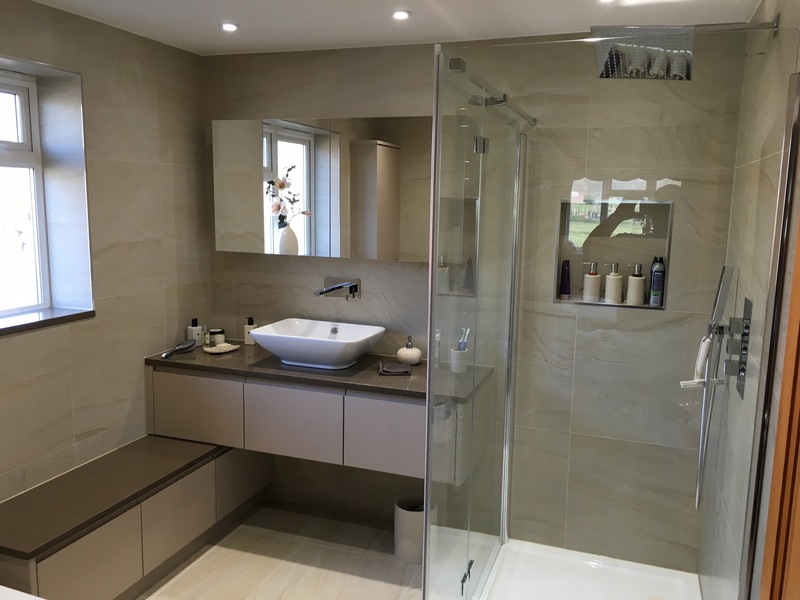 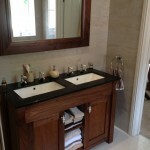 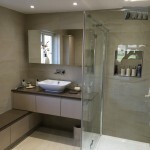 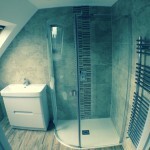 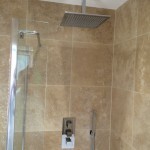 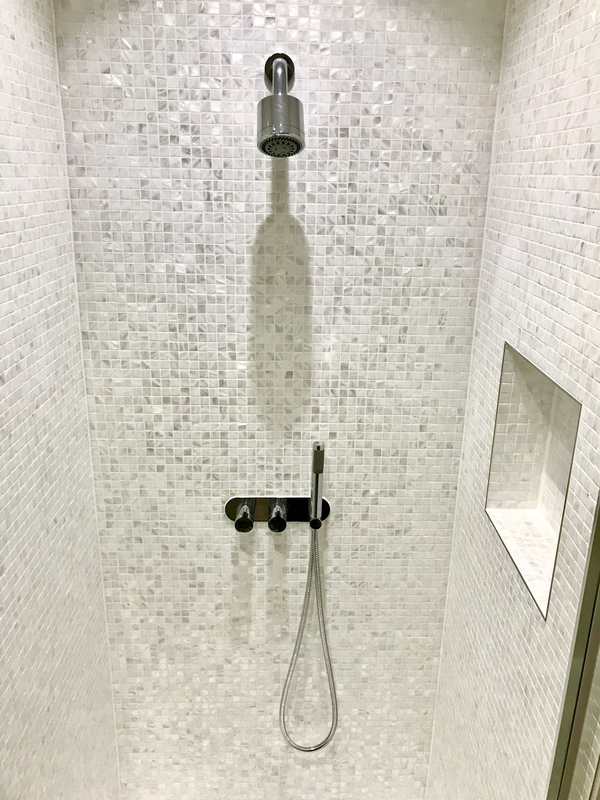 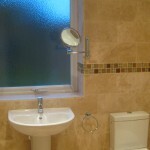 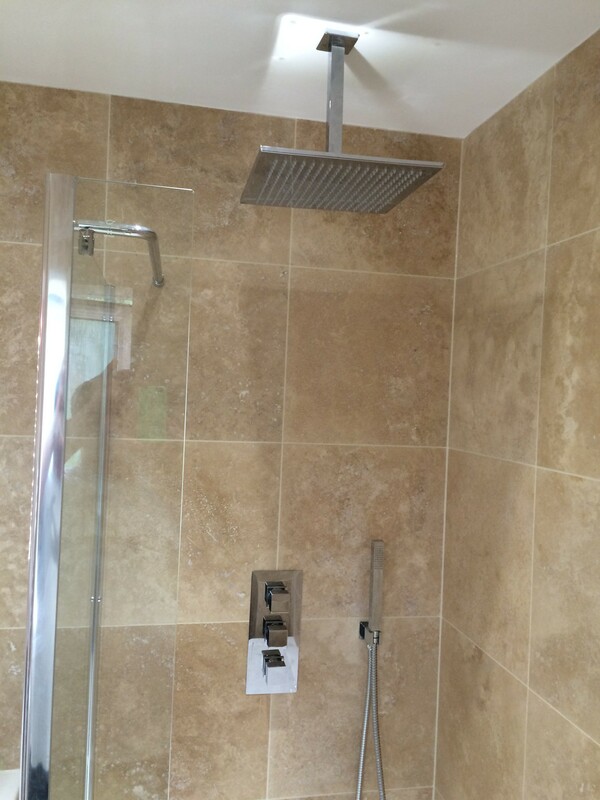 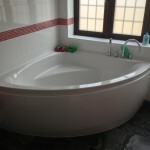 Please take a look at some of our bathrooms, click on the images to see these projects in more detail. 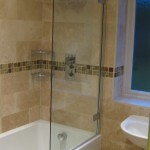 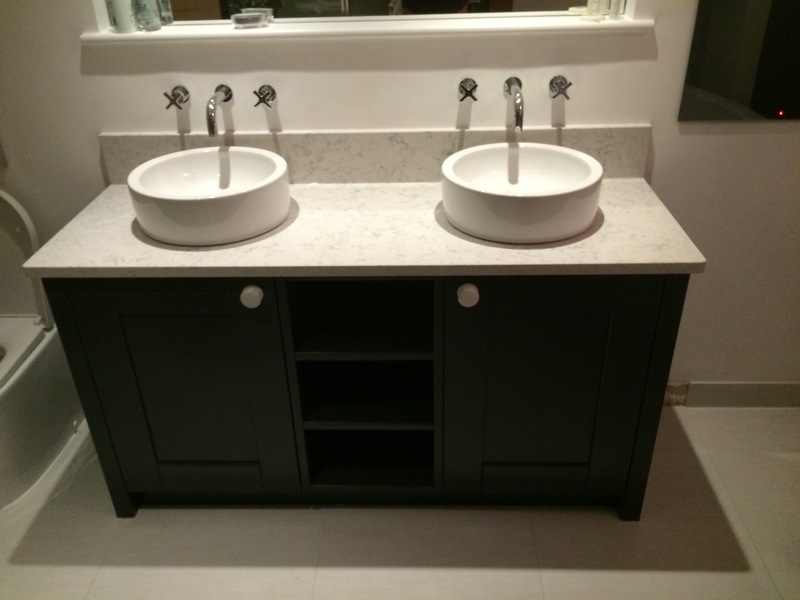 Innovative design combined with our vast product knowledge ensure the complete quality assured service. 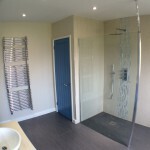 Please contact us to discuss your requirements for any project you have in mind.